Weight loss is a struggle shared by people from all walks of life. 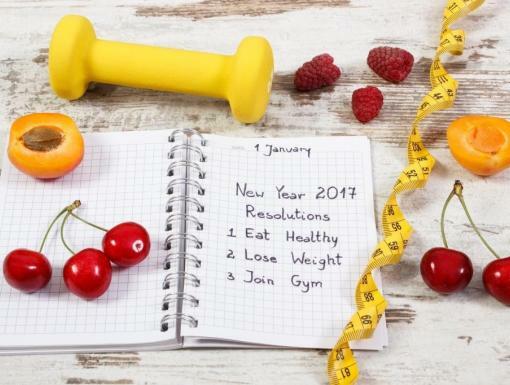 Today we have several options to assist us in achieving our fitness goals which include exercise, dieting, surgery, detoxes, weight loss centers and many more. 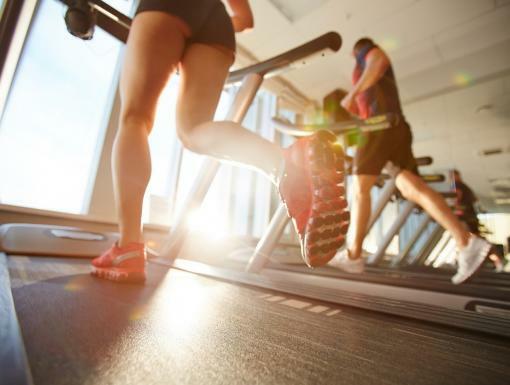 While perfecting your physique may be a more popular motivation for kicking your weight loss plans into action, we have much more to be concerned about. According to the CDC, almost 70% of Americans over the age of 20 are overweight, including 35% that are considered obese. Chances are you know someone with diabetes, hypertension or heart disease – all chronic diseases for which being overweight or obese are high risk factors. Find out more information about Medi-Weightloss or schedule a free assessment. Rising obesity rates and its effect on healthcare outcomes is causing physicians to play an increasingly large role in treating this disease. Physicians have consistently been successful in helping patients with lifestyle changes, such as smoking cessation and blood pressure control, and the same is true for patients with weight loss and weight maintenance struggles. 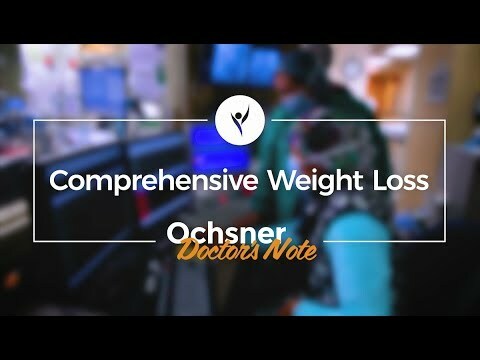 Comprehensive Evaluation: Anyone interested in losing weight should understand their current health. A physician can do a thorough evaluation that includes a comprehensive blood panel, EKG, weight and body fat analysis, waist circumference, and a detailed review of your medical and health history. This evaluation is a key component of any weight loss program as it will not only provide details on your current health, but also provide a point from which you can measure your success. Medical Monitoring: Chances are if you are overweight, you are suffering from one or more of the health concerns mentioned earlier, and you may be on one or several medications. When on a weight loss program, you may experience changes in your blood pressure as well as your heart and respiratory rates. Weekly monitoring by a physician can help track these changes and monitor you for appropriate adjustments in your medication. Individual Support: Studies have shown that the doctor-patient relationship provides several opportunities to encourage behavior change and reinforce positive changes, including improved dietary practices, increased activity, and weight loss maintenance. Programs that encourage weekly visits with a physician will also provide accountability and continual support to assist you in losing weight. Additionally, education and programs to help you maintain your weight loss and wellness for a lifetime. 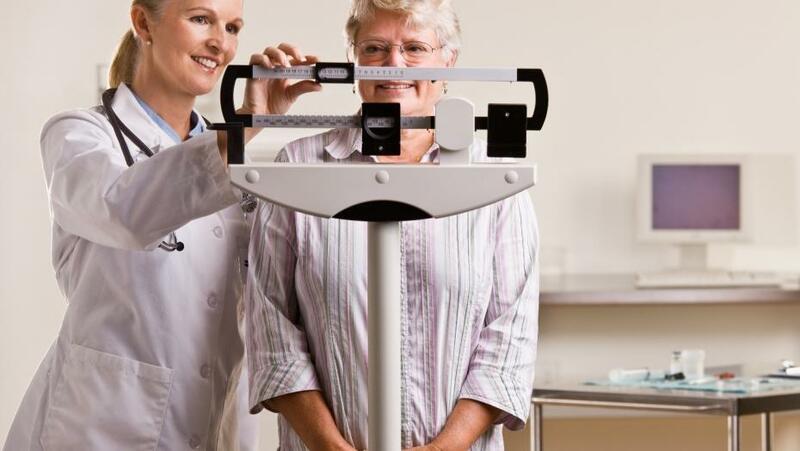 Different weight loss methods work for different people, but a physician-supervised weight loss plan may be the right one for you.